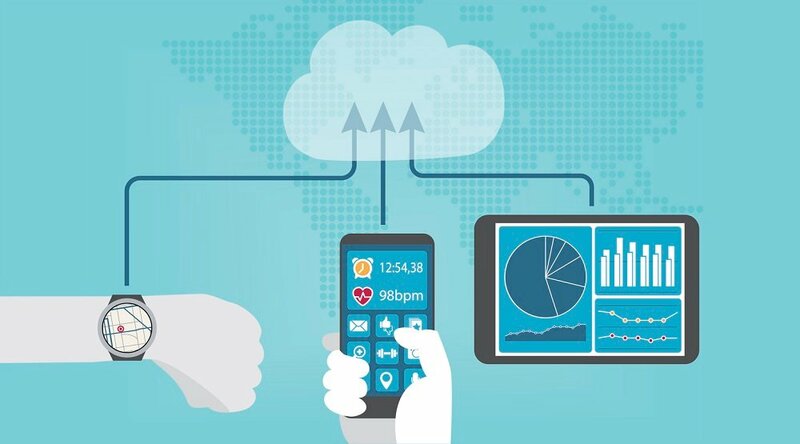 Echoing initiatives already taken by many state governments to expand access to digital healthcare services (particularly in rural areas), a growing number of federal agencies are also looking to reform existing telehealth policy in an effort to expand access to quality care while also attempting to rein in the costs of the American healthcare system. 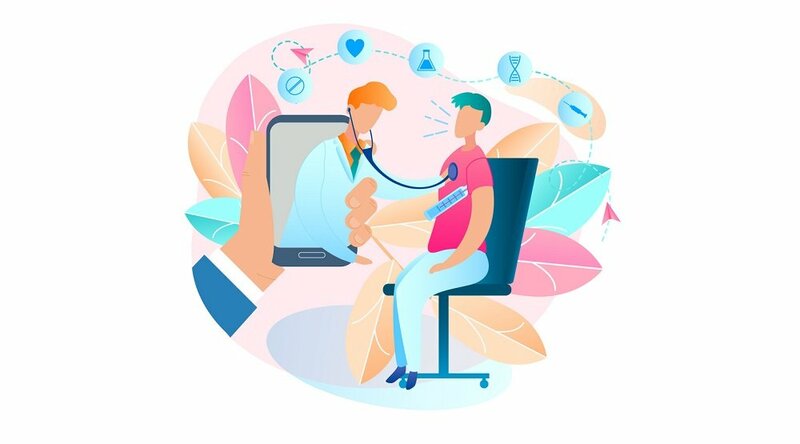 Yet to many, there’s still a long way to go before the current structure of governmental telehealth policy fully matches the potential offered by digitally delivered healthcare. To that end, a group of industry representatives recently met at a closed-door meeting at the White House to discuss “ways to increase choice and competition in telemedicine,” as reported by Politico’s Arthur Allen. As followers of telehealth policy well know, site restrictions — i.e., forbidding reimbursement for healthcare services for patients in a different location than their providers — are among the major barriers to widespread implementation of increasingly crucial telehealth tools like remote patient management (RPM) and virtual visits between patients and their physicians. Allen also notes that meeting attendees and officials “discussed a 2017 executive order from President Donald Trump that directs HHS, Treasury, the FTC, and the Labor Department to compile a report on state and federal policies viewed as anti-competitive,” with the hope that the currently restrictive telehealth policy may “fit into that category” and thus be subject to speedy reform. For their part, the HHS and FTC have already been moving toward expanding telehealth policy. In February, the FTC sent an 11-page letter to legislators in Washington State, urging them not to move forward on a threat to ban the use of telemedicine-based eye exams. “By requiring an in-person, comprehensive eye examination for all corrective lens prescriptions,” that bill would have restricted “the use of innovative telehealth eye care technologies, and also could require examinations that are more extensive and costly than necessary,” the letter explained (via Forbes). “Telehealth is an area of particular interest to the FTC because of its potential to increase the supply of available practitioners, encourage competition, and improve access to affordable, quality health care,” the letter continues, before outlining the commission’s efforts to influence telehealth policy initiatives in Alaska, Delaware, and the VA. Similarly, the HHS has promoted telemedicine as an important tool to help treat people suffering from substance abuse and addiction issues by using “connected care platforms to improve Medication Assisted Treatment (MAT) therapy for people struggling with Opioid Use Disorder (OUD),” as reported by Xtelligent Media’s Eric Wicklund. 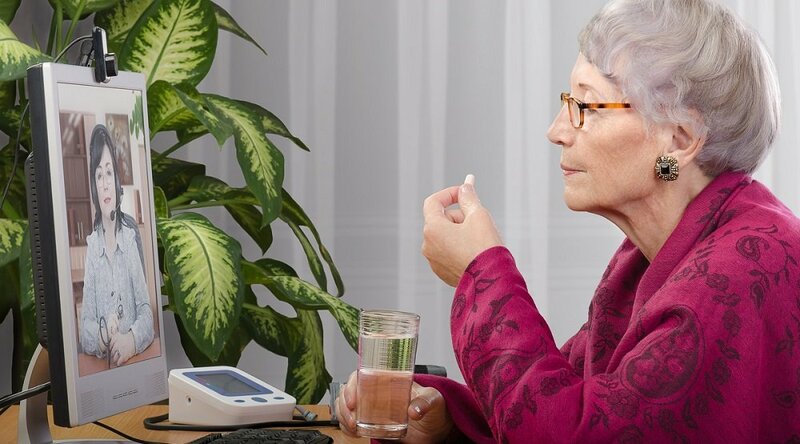 Using behavioral health therapy techniques and certain prescribed opioids requiring special approval and careful management, MAT can be made more effective with digital delivery, argue advocates for telehealth policy expansion. Managing such treatments virtually can enable “providers to reach more patients and those in remote and rural locations to access the care they need,” writes Wicklund. 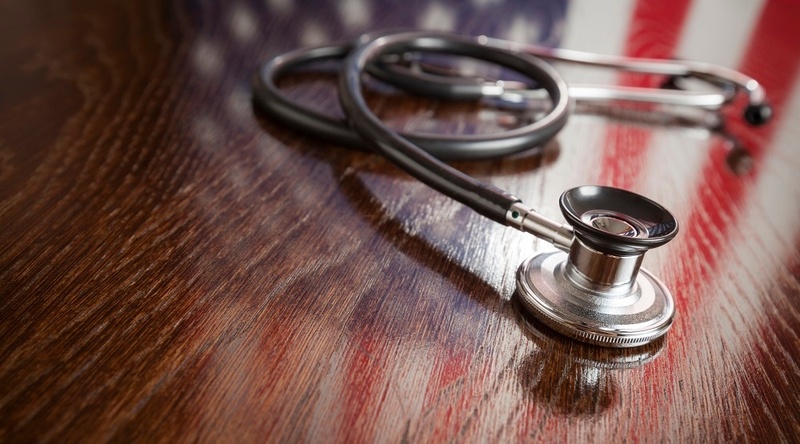 Though it’s unclear to what extent the current presidential administration will actually approve these changes to telehealth policy, officials have voiced support for such initiatives in the past. And in a 2017 news conference announcing the expansion of telehealth services within the VA, the president himself expressed his approval. “Technology has given us this advantage, but unfortunately we have not taken advantage of that until now,” he said. 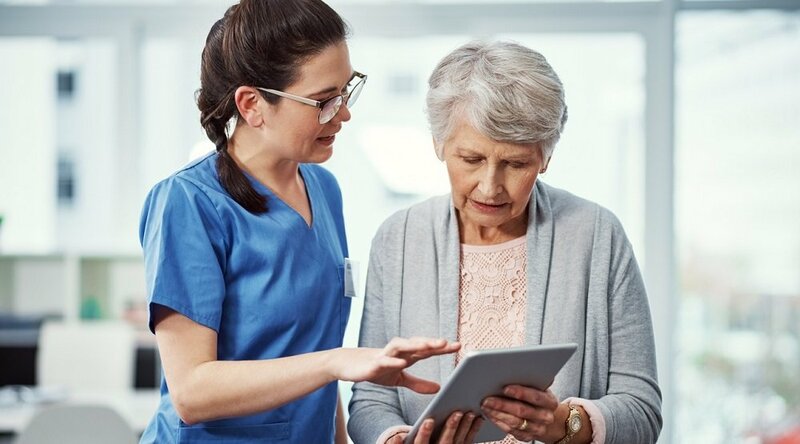 Interested in learning more about how telehealth policy changes can help empower your facility or organization to improve care delivery and patient satisfaction? Contact Care Innovations today to schedule a complimentary, one-on-one consultation with a telehealth expert.